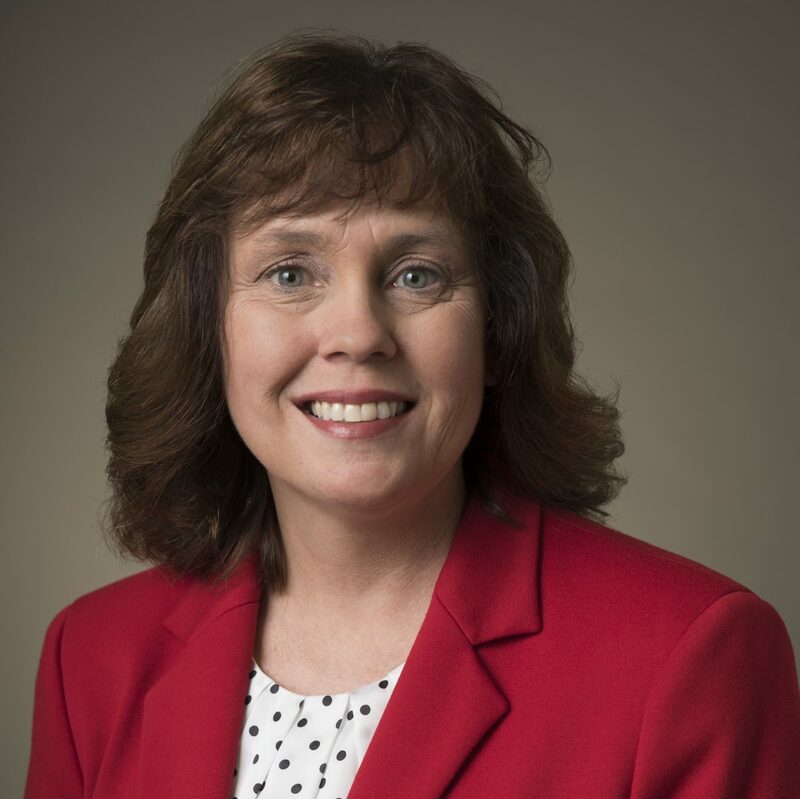 As the Chief Executive Officer of both Coastal Carolinas Health Alliance and Coastal Connect Health Information Exchange, Yvonne Hughes brings more than 15 years of experience in health care finance, corporate negotiations, interoperability design, and policy development. She has an entrepreneurial spirit that has led both organizations through complex start-up and long-term strategic and operational success. Under Yvonne’s leadership the eleven member hospitals of the Alliance developed and successfully launched Coastal Connect, Inc., a nonprofit regional health information organization that connects four independent hospitals and over 800 unaffiliated physicians. This collaborative effort required hospitals and physicians in an eleven-county region, as well as state-level entities, to organize an electronic health information exchange. Coastal Connect has been both locally and nationally recognized as a successful model of providing real-time data exchange. Yvonne holds a Bachelor’s Degree in Business from Mount Olive College and a Master’s in Public Administration with a concentration in Non-Profit Management from the University of North Carolina Wilmington.